Some monkey business is happening up in Walkley with the refurbishment of an old pub back to its former glory. The Firwood Cottage dates back to the late 1800s, and the traditional structure is still going strong. It’s undergoing extensive refurbishment aims to reinstate a 1920s-style feel which focuses on the local community. The Blind Monkey will serve up a locally-sourced gastro-style food menu alongside a fine selection of cask and craft beers. 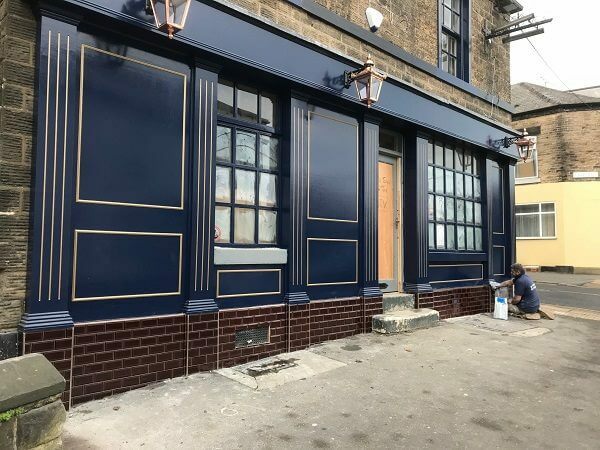 With an opening date on the horizon, it looks sets to be a welcome addition to the local pub run up that neck of the woods. Follow their progress on their Facebook and Twitter pages.